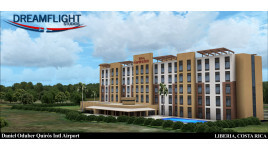 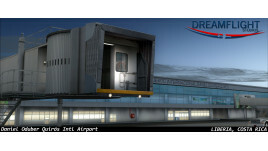 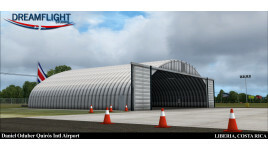 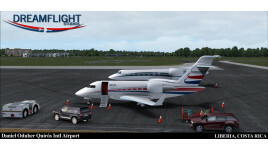 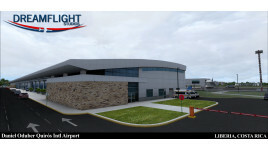 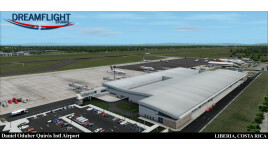 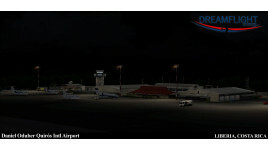 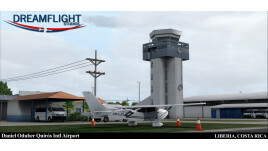 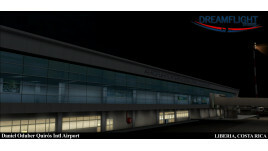 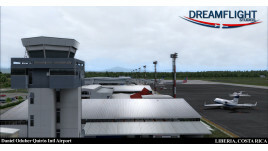 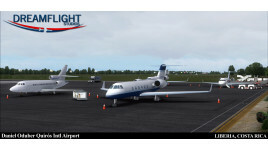 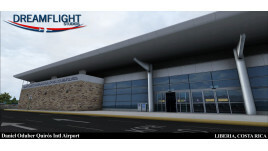 Scenery of Liberia International Airport [MRLB] in Costa Rica by Dreamflight Studios. 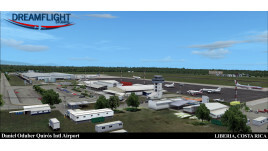 Compatible with Microsoft's Flight Simulator X and Lockheed Martin's Prepar3D v2. 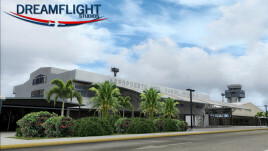 Daniel Oduber Quirós International Airport (IATA: LIR, ICAO: MRLB), also known as Liberia International Airport, is the second busiest airport in Costa Rica. 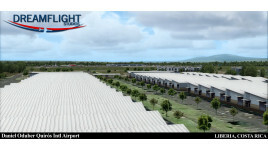 The airport is located in the city of Liberia in Guanacaste Province. 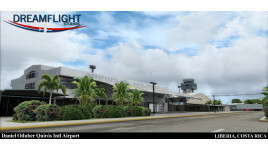 Liberia Intl Airport serves specially as a tourism hub for those who visit the Pacific coast and Western Costa Rica. 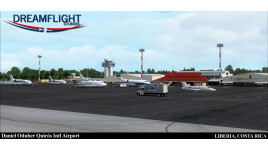 Considered a main "gateway" to the Costa Rican Riviera often called the Golden Coast. 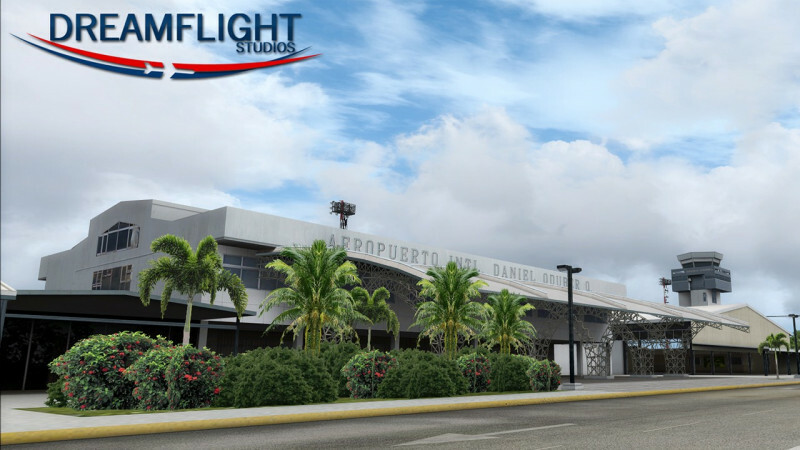 The airport is named for Daniel Oduber Quirós, who served as president of Costa Rica from 1974 to 1978. 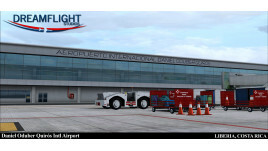 Just 30 minutes away from the Papagayo Gulf (Four Seasons Pagapayo, Hilton Papagayo, Occidental Papagayo) and 45 minutes to an hour from the other resorts like Westin Playa Cochal, RIU Guanacaste, Tamarindo Diria, Witch's Rock Surf Camp and JW Marriott at Hacienda Pinilla. 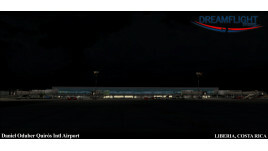 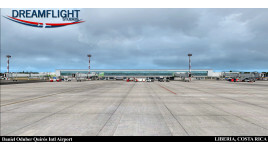 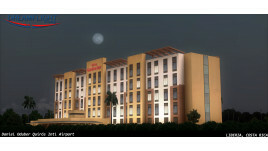 Such has been the demand that a new and larger terminal was inagurated on February 2012. 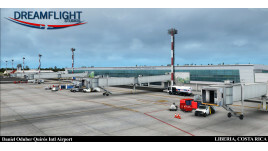 Wonderfully done scenery. 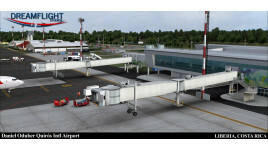 Works great both in FSX and P3D 2.5, ideal for those Central American and Caribbean jaunts. 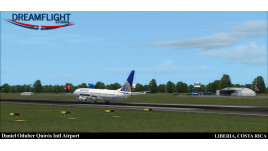 Excellent scenery at a great price. 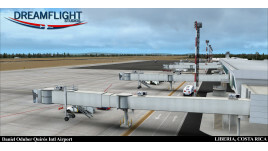 Good to see another company make scenery for those of us who decided to move on to P3D.